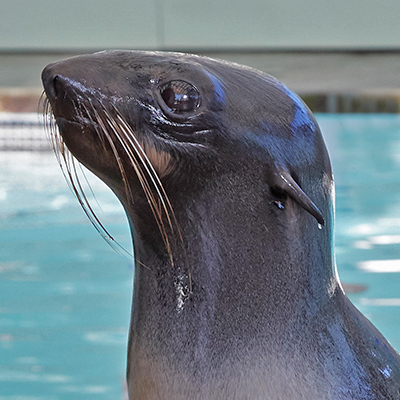 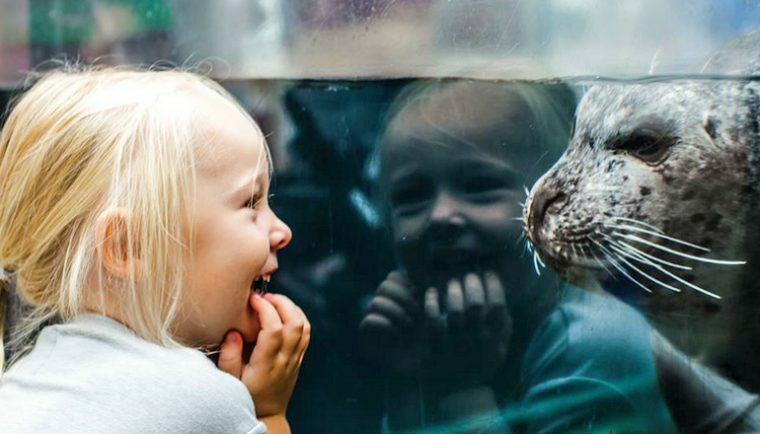 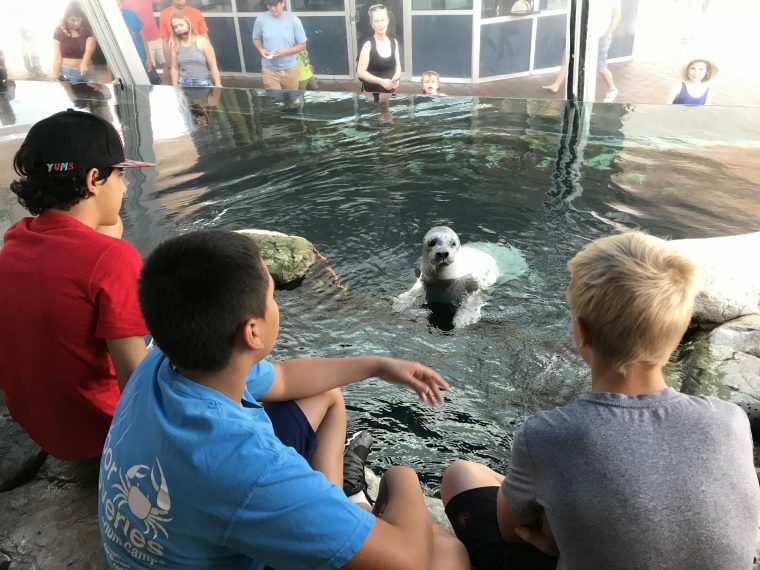 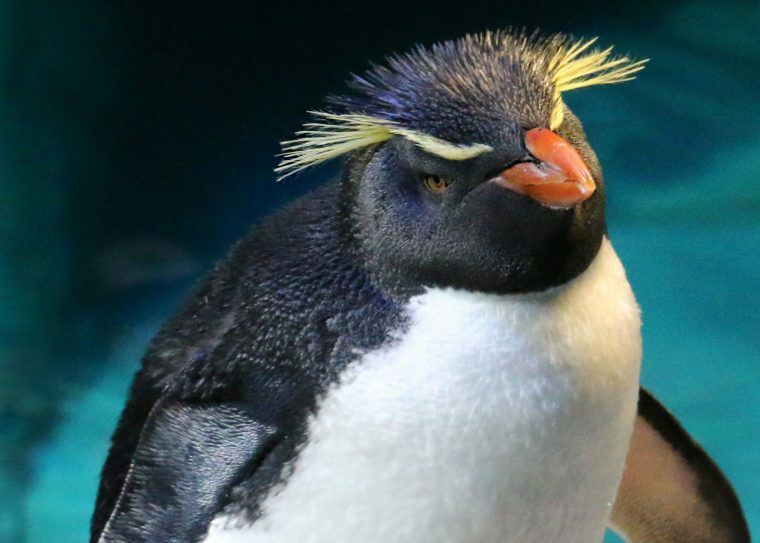 Get to know your ocean world with the Aquarium this summer! January 7, 2019, at 9 a.m.
February 4, 2019, at 9 a.m.
Every year, there is the same excellent level of customer service, commitment to the children and the educational experiences! 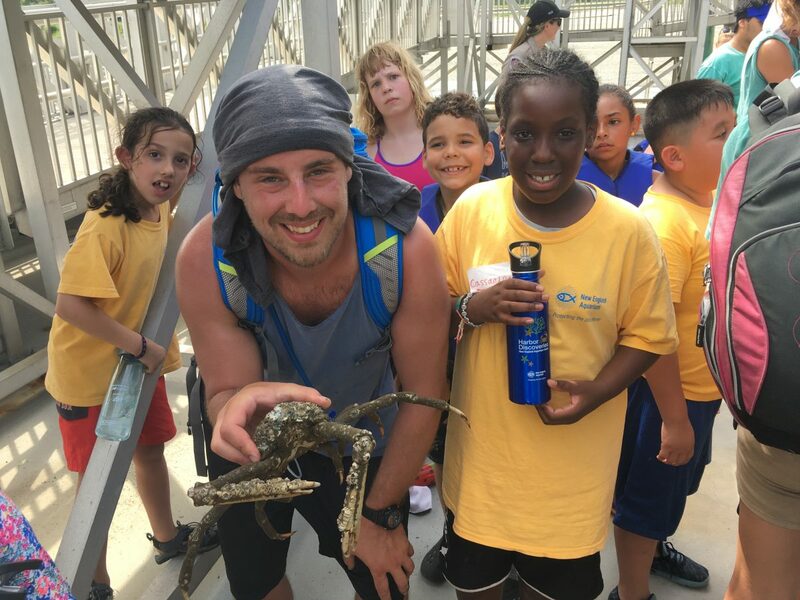 Plus many of the staff members return and this allows for the kids to build ongoing relationships. 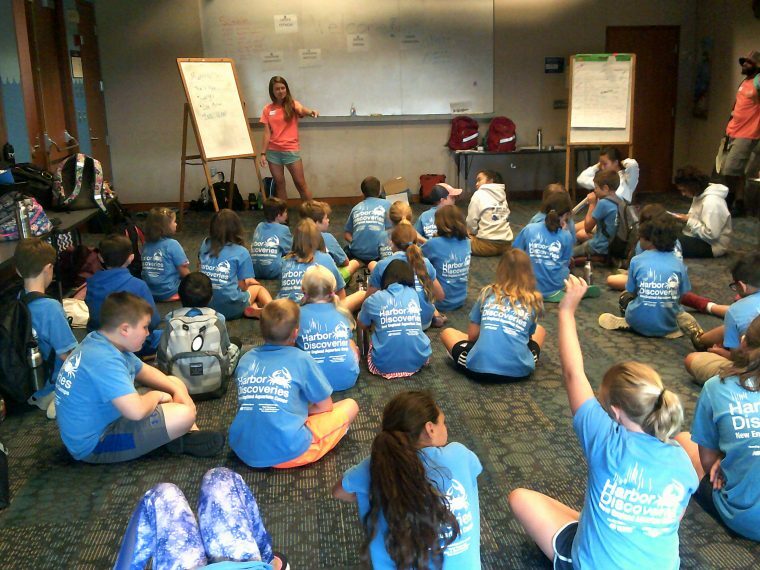 For campers entering Grades 4-7. 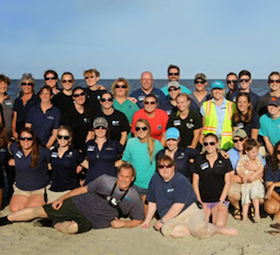 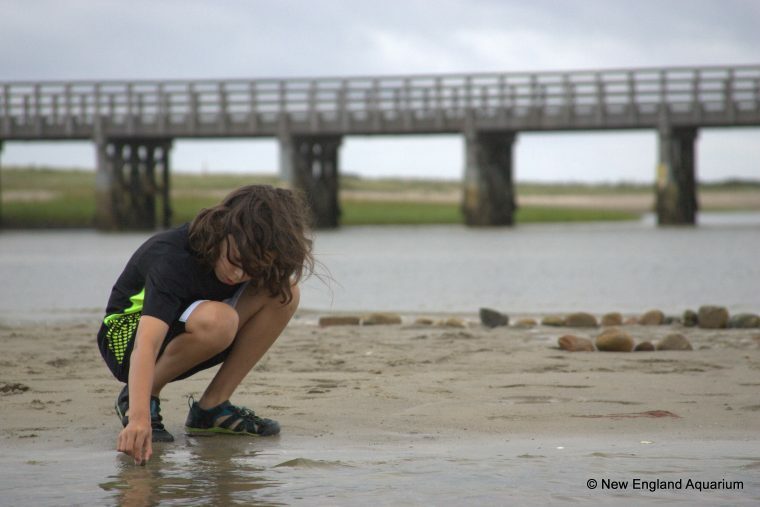 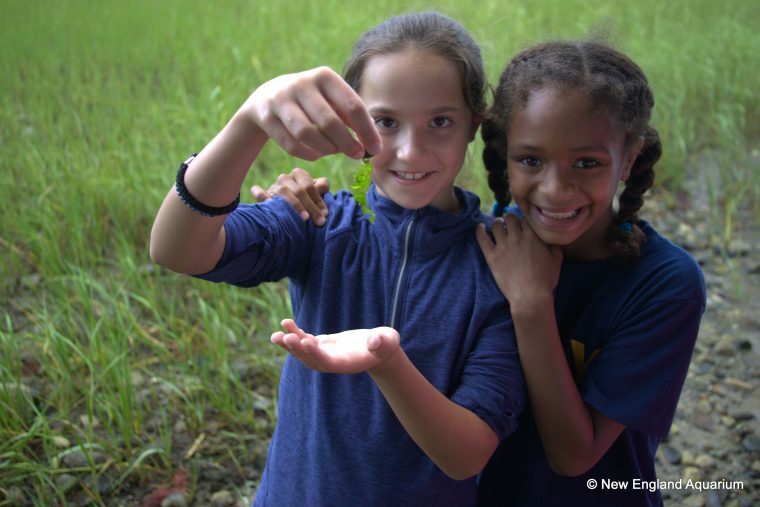 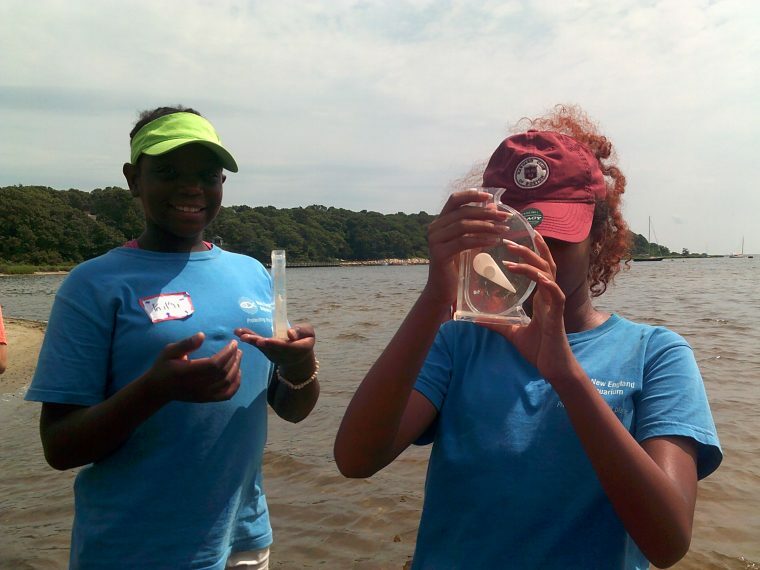 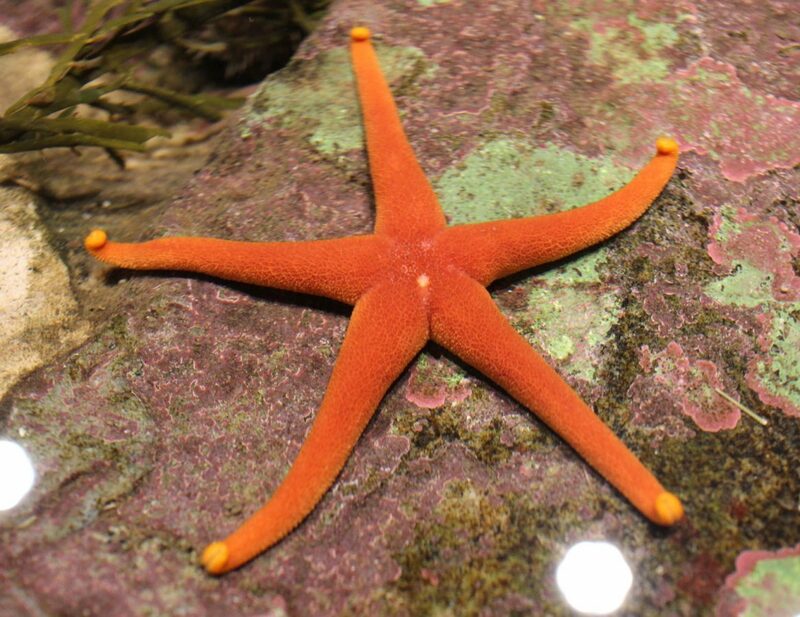 Marine science camp with daily field trips to islands, beaches, and more. 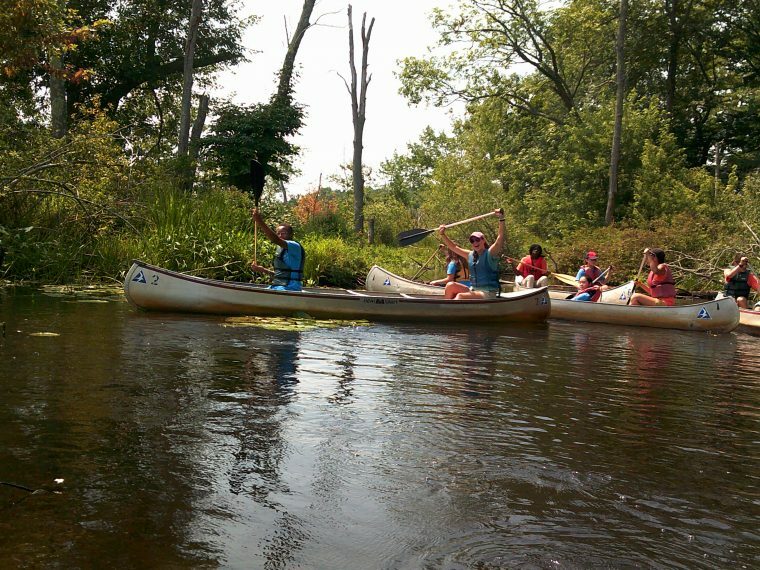 For youth entering Grades 8-10. 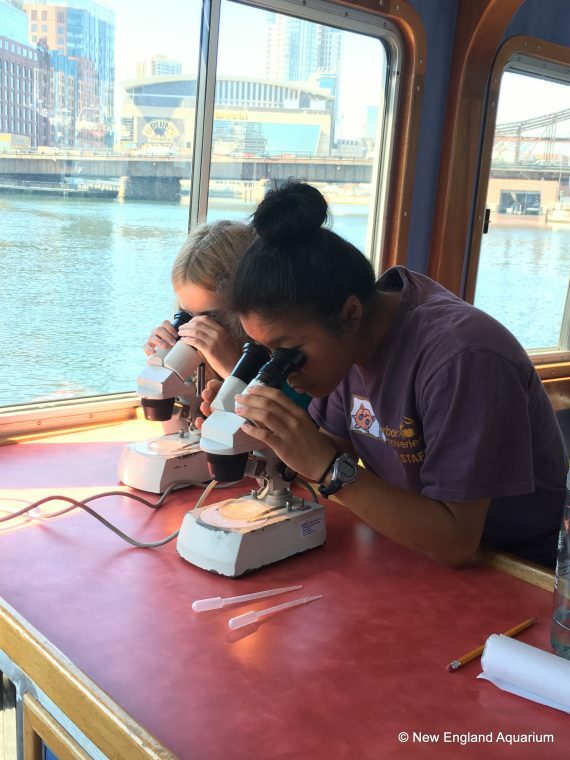 Study marine science at the Aquarium while working with professional researchers and aquarists. 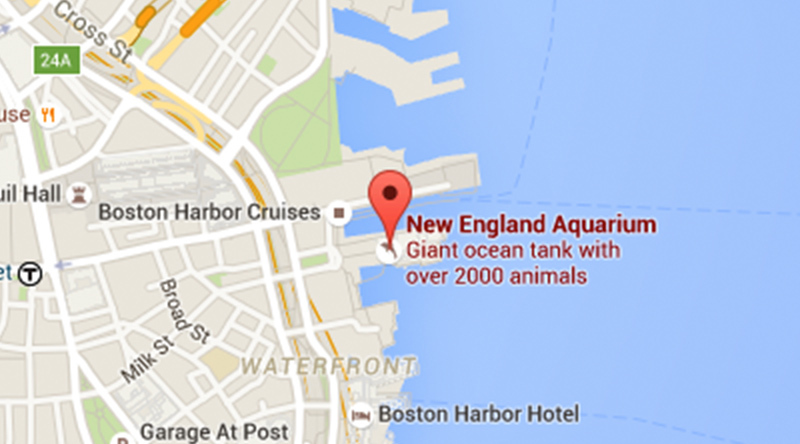 This is your aquarium, and we are committed to helping you engage with and better protect our blue planet. 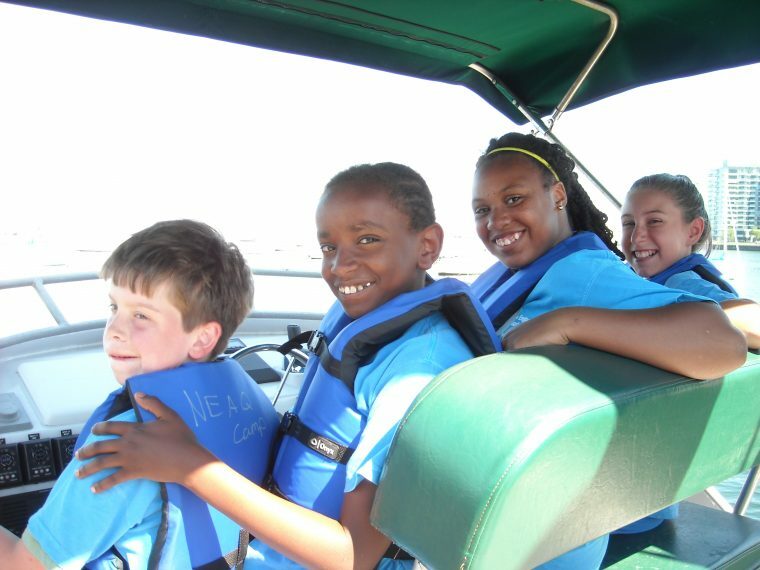 Substantial financial assistance is available for all fee-based summer programming for youth. 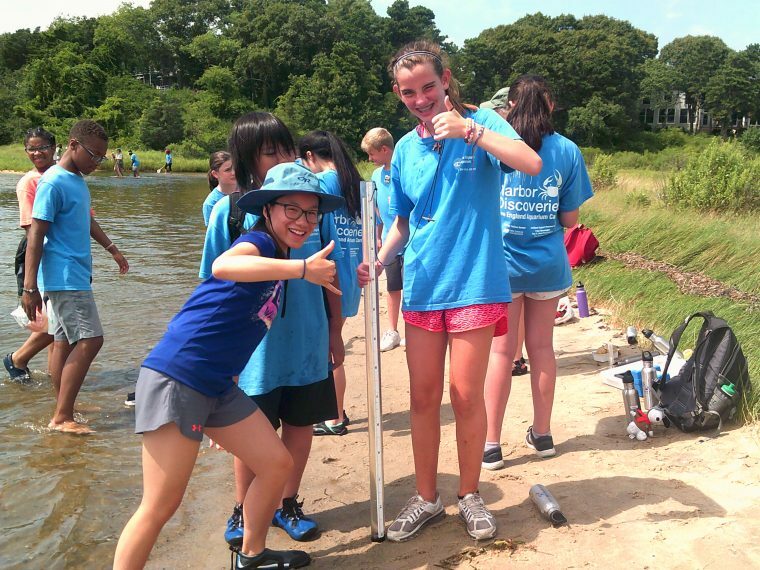 See pictures of campers having fun while learning! 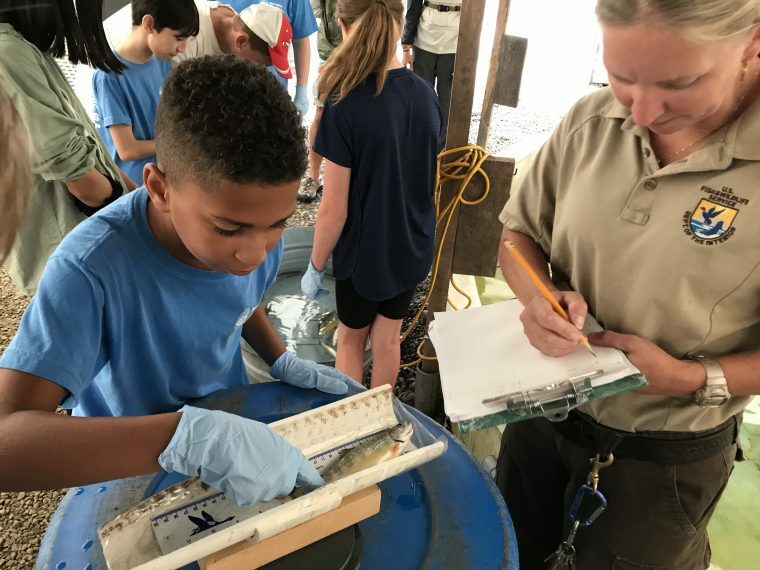 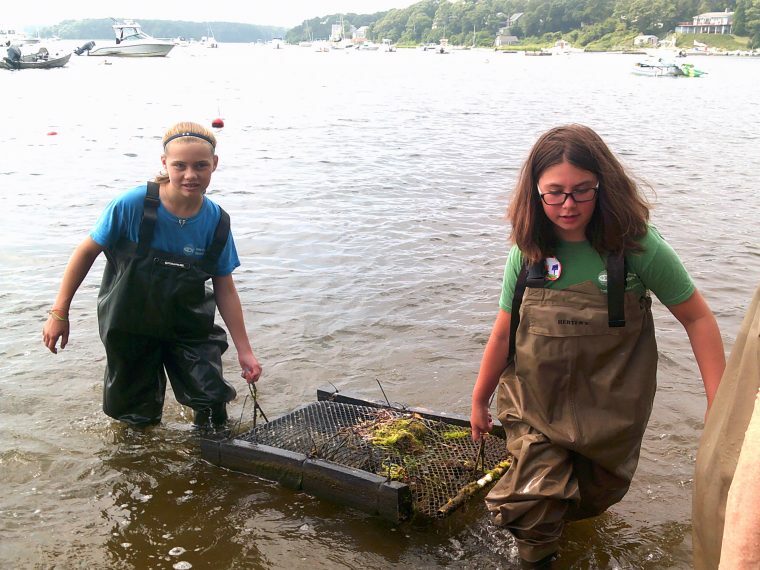 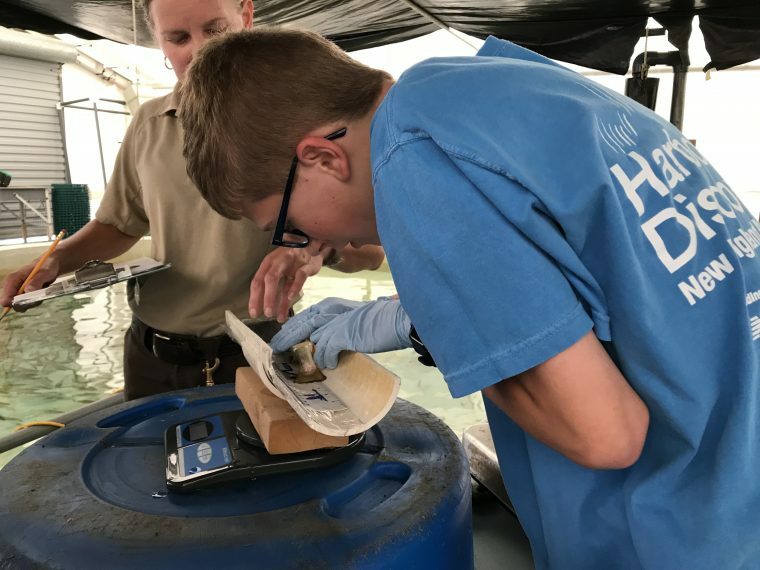 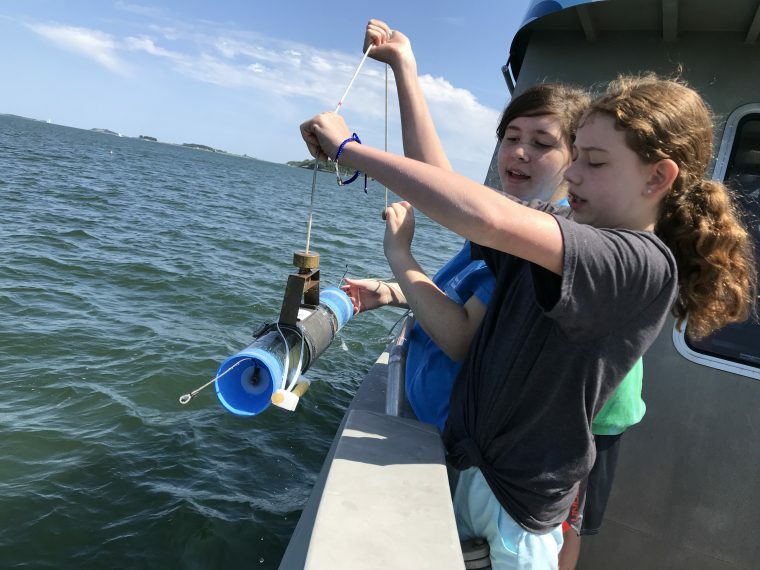 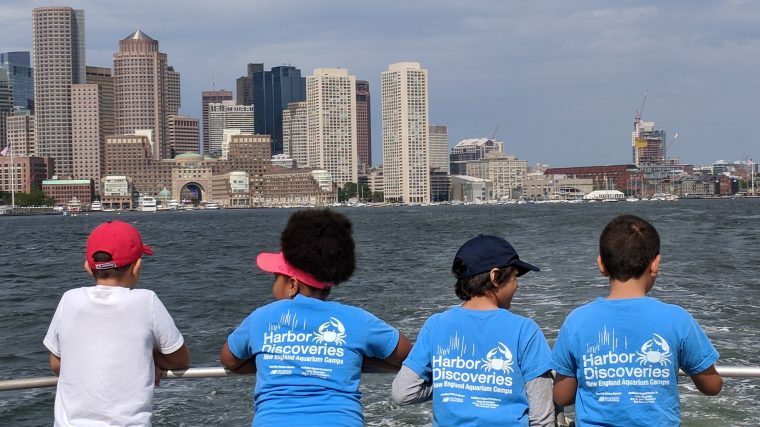 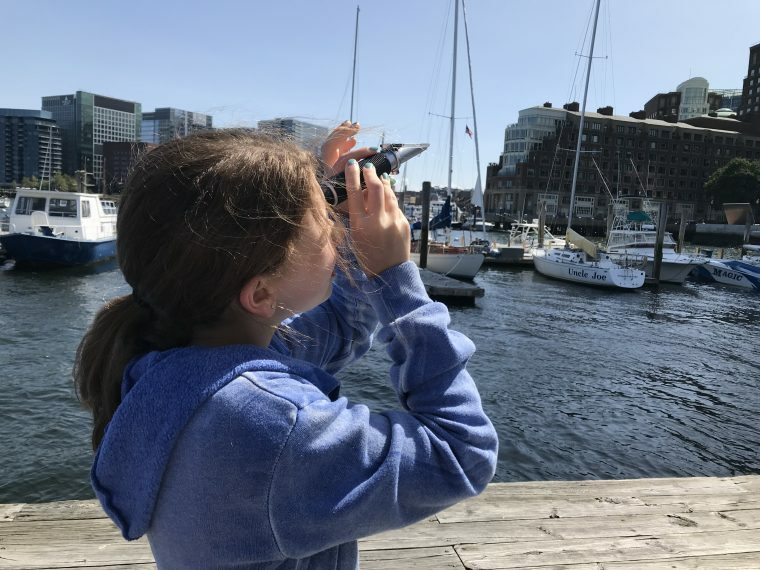 Harbor Discoveries camp complies with regulations of Massachusetts Department of Public Health and is licensed by the Board of Health.